As we head into a new football season, bookies will inevitably ponder on whether to switch pay per head services. Few people like change, fewer embrace it and as a result of the force of habit or fear of making the wrong decision, they stay with the sub-par price per head companies. Back in the day, switching services represented a cost for bookie agents, some were evident others were less tangent and difficult to measure, like loss of players because they were unsatisfied with the new betting experience. 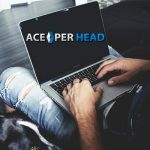 With today’s competitive market, the real players stand out, pay per head services of high caliber like www.AcePerHead.com have a reputation that precedes them in a good way, with forums and reviews sites it is easy to know which companies are worth checking out and which to stay away from. 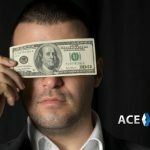 This takes a lot of the guesswork out, and with sites like AcePerHead.com that allow you to check their DEMO feature before you switch you can see the basic features they have available. It’s worth mentioning that demo only shows the basic features of the site, new additions to agent tools are usually not showcased in a demo. So, make sure to inquire about the latest features. When you decide to switch pay per head services, fast set up times should be on your list of considerations, companies that require days or even a week to set you up, should be immediately discarded from your prospects. 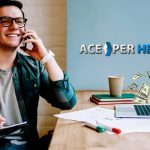 Set up times at Ace Per Head can take as little as 15 to 20 minutes, for larger more complex packages it could take a little longer but will not exceed 24 hours. The only instance in which a set up will require more time to go live is when an agent requests a custom made website with their logo and contact information. The package will be set up within the usual time frame, but the website will require a couple of days to go live. Don’t be fooled by pricing, this is one of the most common mistakes agents make when deciding to switch services. Pricing that is way below the average normally means you will not get top service, and pricing that is well above the average does not guarantee great service either. 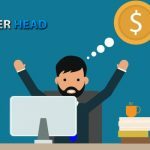 Overpriced pay per heads, normally mean they have not been able to streamline their operation, elevating their operational costs, so for them to make a profit, they need to charge more, and you may still be stuck with deficient service. 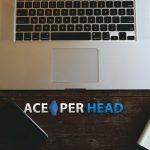 AcePerHead.com starting price per head is $10, pricing can change depending on several factors, like the number of features you want to make available to your players or the size of your package. If you have a rather large sheet of players they will be willing to negotiate a better price. Overall, $10 per head will give you great betting features, new, stable, reliable and robust technology, the best support team both in IT and customer service, and fast and easy payment options. 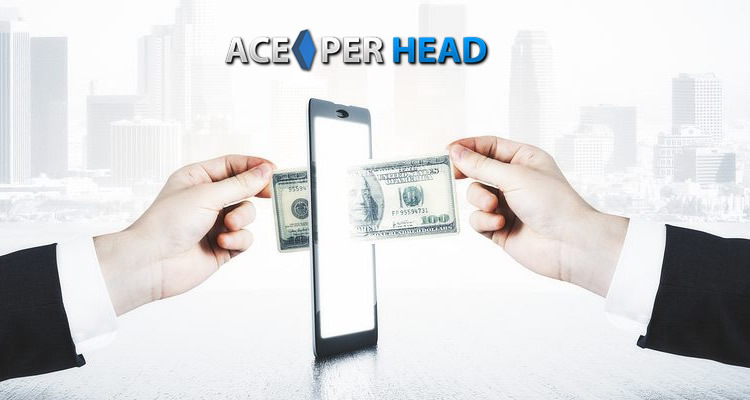 This high season embraces the change and upgrades your pay per head service by switching to www.AcePerHead.com.